The site features graded trails that meander through beautiful gardens throughout the property. This 68-acre tranquil country estate on Cooper Mountain has been owned by the district since 1974. 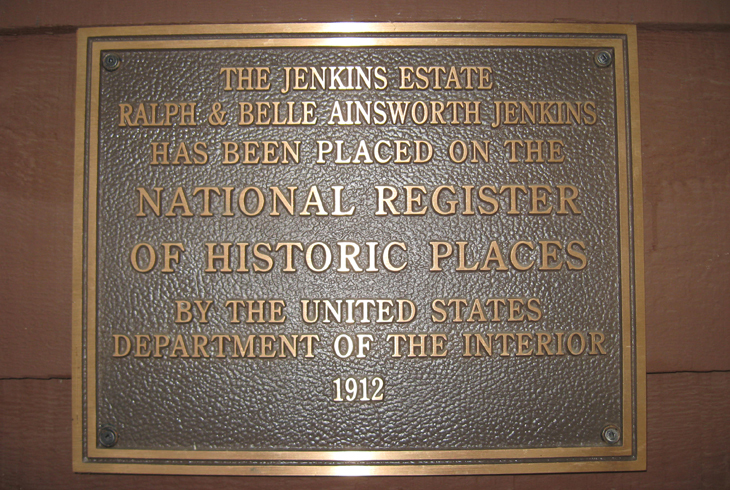 Jenkins Estate is open for self guided tours of the grounds from dawn until dusk. 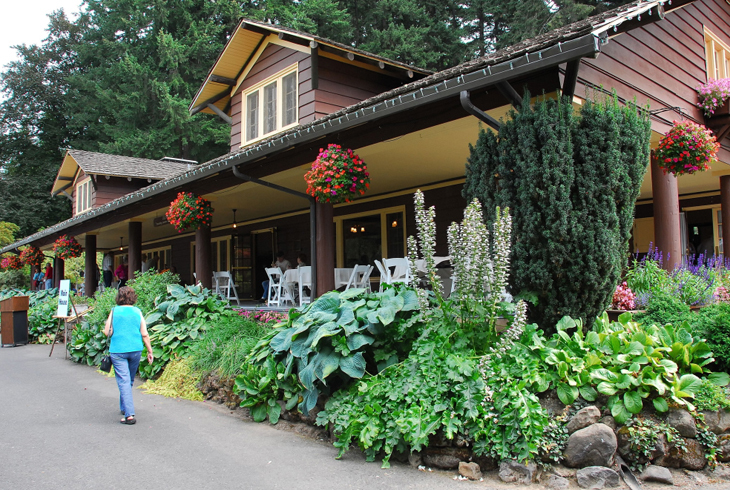 Breathtaking views of gardens and the Tualatin Valley abound at Jenkins Estate, a 68-acre property on the northwest slope of Cooper Mountain. The property, listed on the National Registry of Historic Places, includes a collection of historic buildings and gardens dating from the early 20th century. The structures and their surroundings represent the vanishing lifestyle of a genteel country society. 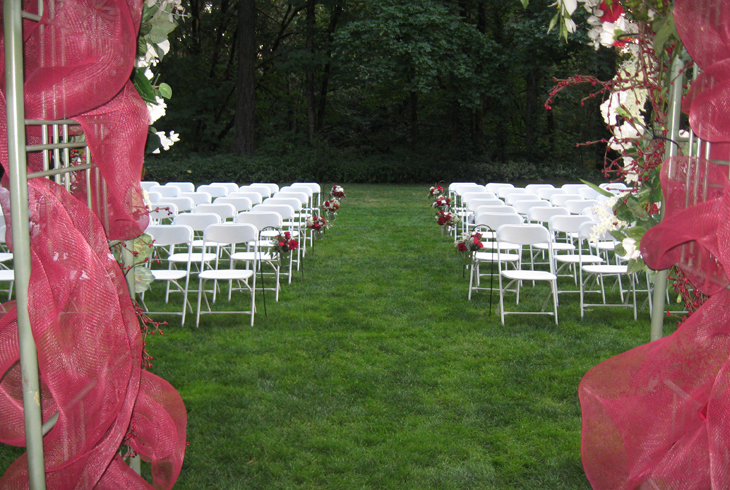 For information on events at this location, facility rental and other information about Jenkins Estate Facilities is available here. Visitors are invited to take a self-guided tour and explore nearly two miles of trails. 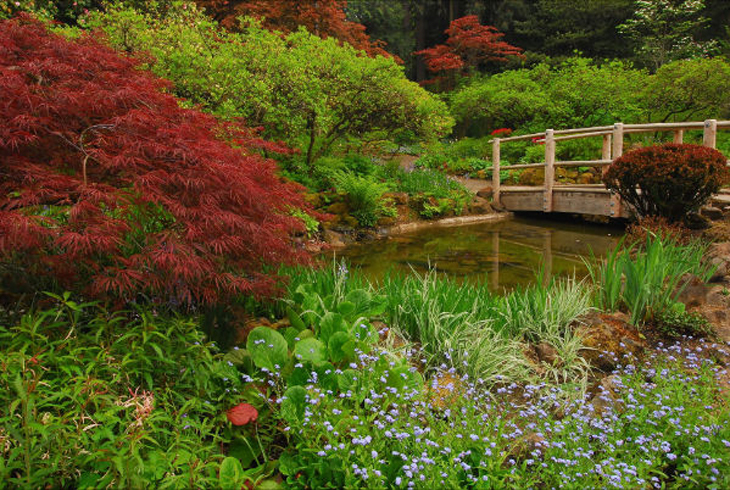 The gardens were planned by the gardener for the prime minister of Canada and were planted in a traditional English picturesque style. 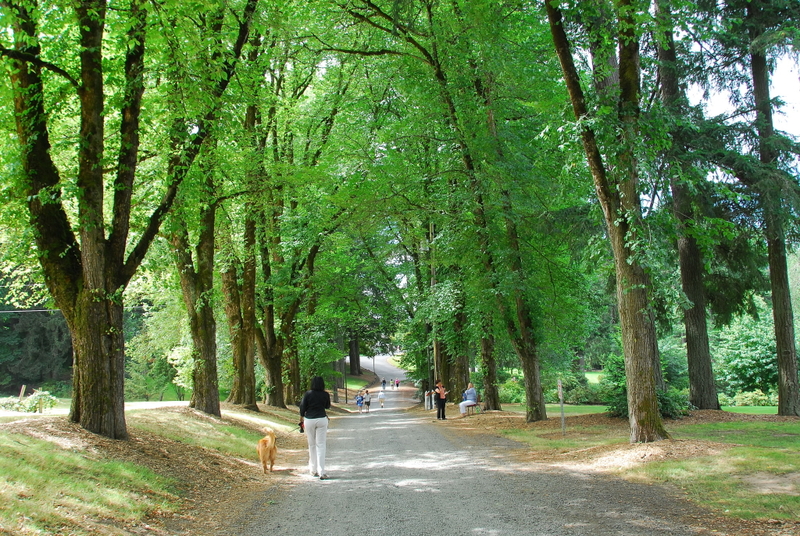 During the original landscaping of the estate, many species of plants were imported from all over the world and many of these plants remain as unique specimen trees and shrubs. 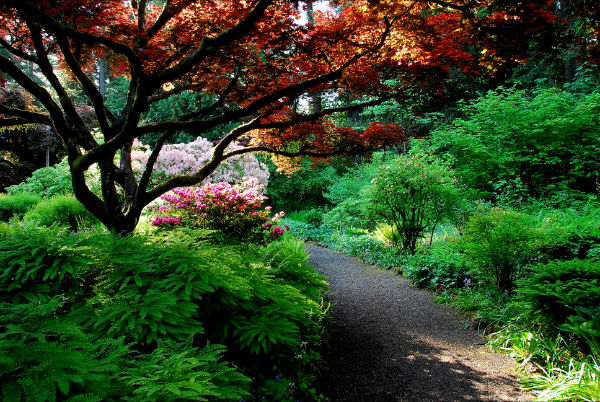 A 1.6-acre rhododendron garden is the first garden beyond the iron entrance gates. 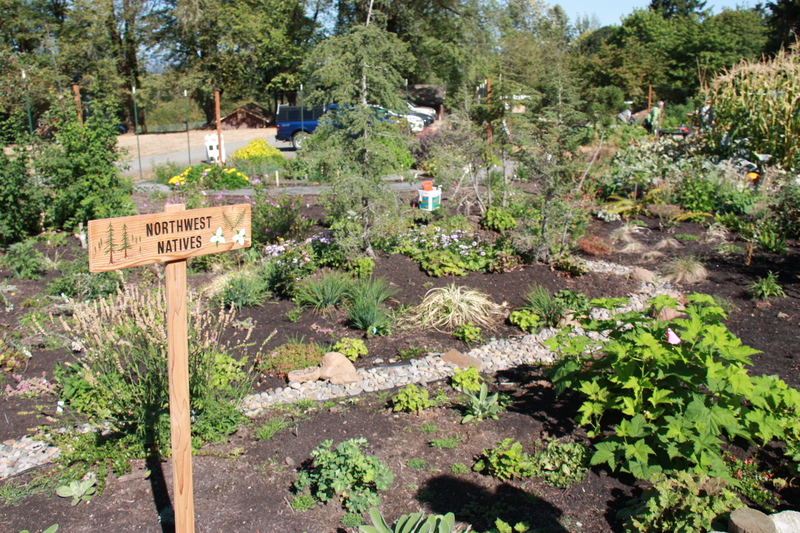 Perennial borders, wildflower meadows and water features highlight other areas on the grounds. Visit the Herb Garden, where you will find scented geraniums, lamb ears, lavender, rosemary, chives and thyme. Stone-lined pathways wind through the gardens to complete the traditional picture. The garden areas also include a garden pool, a rockery, a cut flower garden and a greenhouse.